4 Easy 4th of July Menu Ideas | Favorite Foods, Inc. The General Mills cake mixes you’re already purchasing can be used in so new many ways. The 4th of July is less than two weeks away! 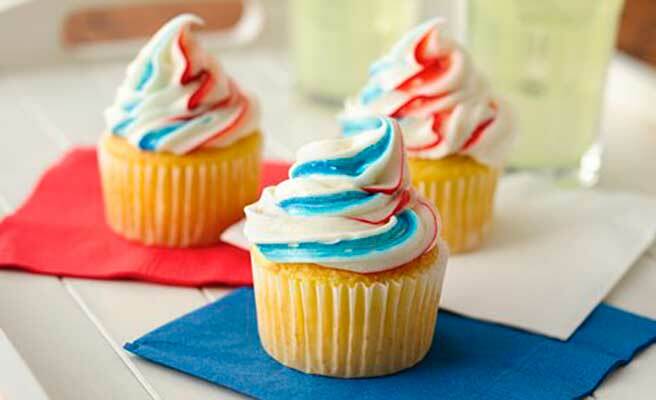 Get creative and try one of these red, white, and blue treats on your special 4th menu. 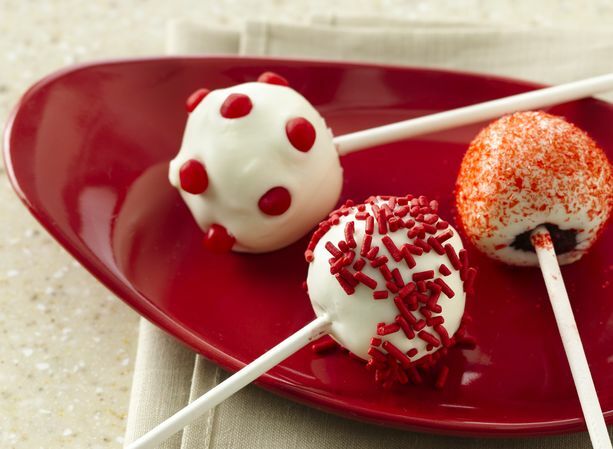 You can use a variety of different sprinkles, toppings, and dips for these cute little treats that your guest’s kids will love. The possibilities are endless – and profitable! Click for more info. 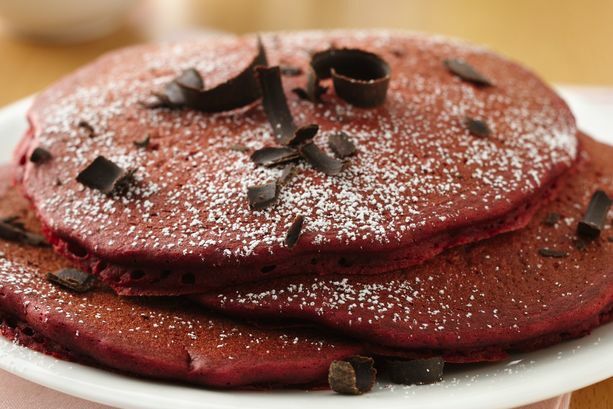 Your 4th of July special breakfast menu wouldn’t be complete without red velvet pancakes. Help customers start their day off with something patriotic on the 4th! See the full recipe here. Top with whipped cream and blueberries. the 4th of July- and it’s easier than you think to achieve this visually appealing look. Click for more. using! 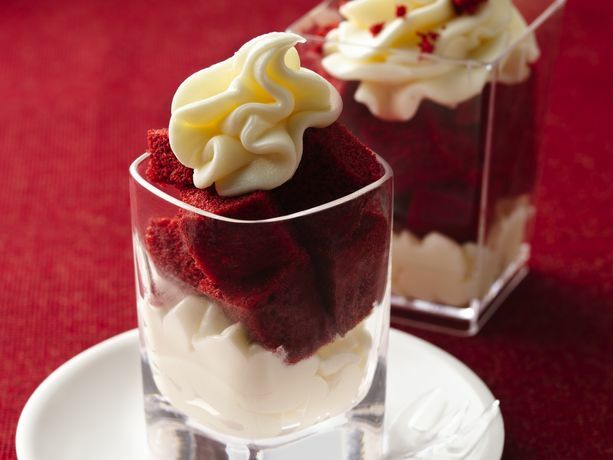 Using the large shot glasses is a unique way to serve a dessert. See all the details here.